Apple is said to be planning to release an iPhone that sports a triple camera system next year. According to a research note by Jeff Pu, an analyst from Yuanta Securities, the alleged iPhone is scheduled for the second half of 2019. 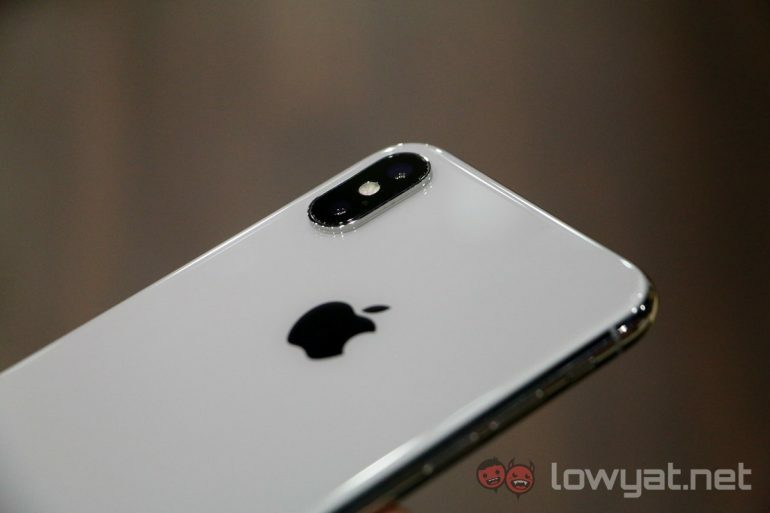 This comes in line with a report by a Chinese publication that said that next year’s iPhone will have a 5x zoom with one of the camera being a 12-megapixel sensor. It may also see the introduction of a 3x optical zoom on the iPhone for the first time. 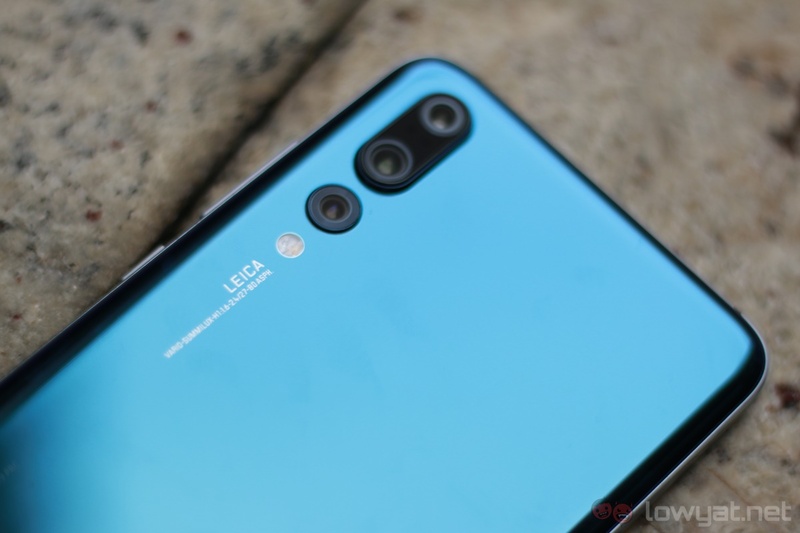 So far, Huawei is still the only company to produce a triple rear camera, as seen with the P20 Pro. The device has garnered positive reviews for the quality of image that it produce off of the triple camera set up. So depending on how Apple take advantage of the triple camera set up, there should be an improvement in the image quality. That Apple is considering a triple camera setup is entirely certain, but we are not entirely inclined to believe this report. Cupertino is not the kind of company to jump on trends, preferring instead to innovate in its own way. This was especially evident with how long the company took to adopt larger displays and bezel-less screens.